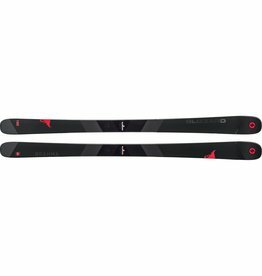 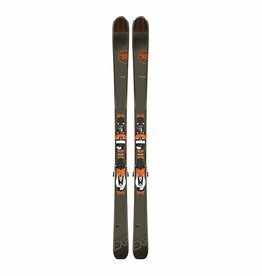 Conquer the whole mountain, not just the park, with the Völkl Pyra Skis. 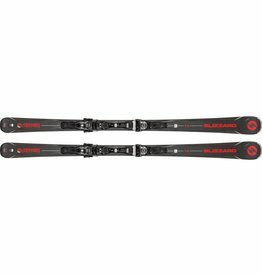 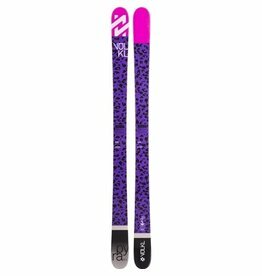 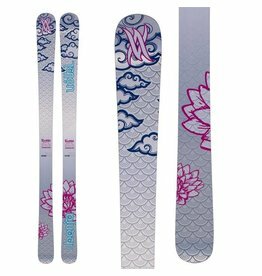 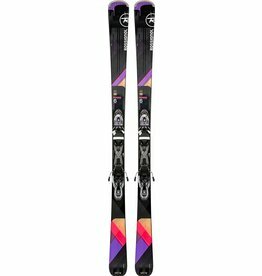 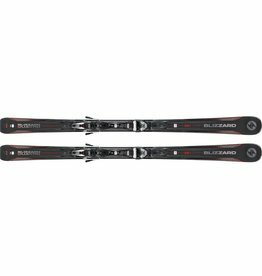 The Volkl Kenja is a awesome option for the advanced female skier looking for power and versatility. 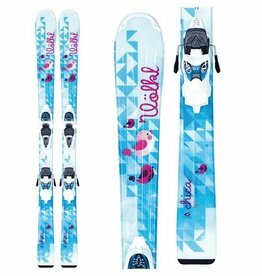 The Volkl Chica gives girls a proven level of learning proficiency and ease of turning. 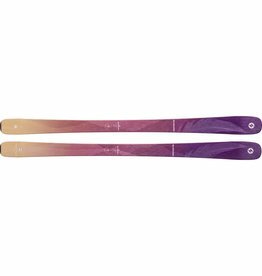 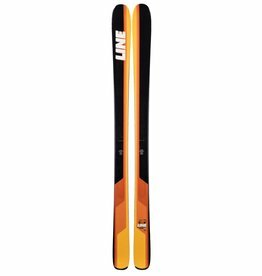 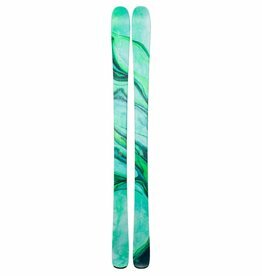 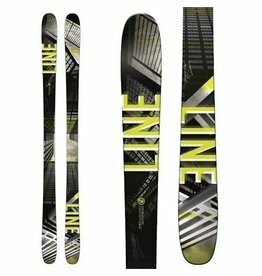 The Line Tom Wallisch Pro Skis is an all-mountain freestyle ski. 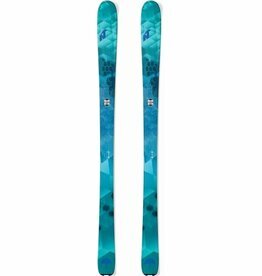 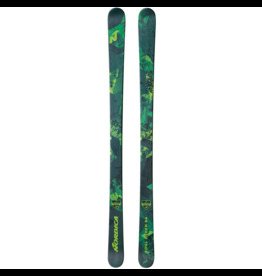 Rossignol's limited edition ski is a must have for the little Star Wars fan in your family. 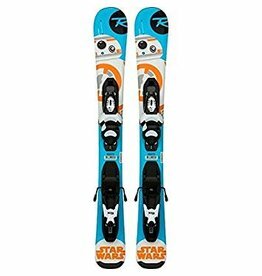 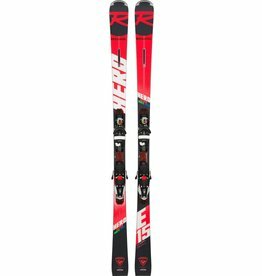 The Rossignol Star Wars Ski will help your child with mastering the bunny hill and more. 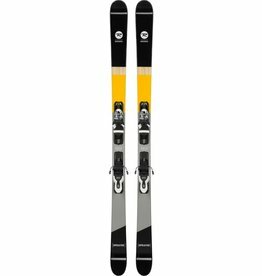 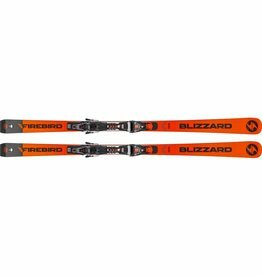 Designed for passionate racing fans and on-trail skiers, an accessible yet solid, race-inspired on-trail ski. 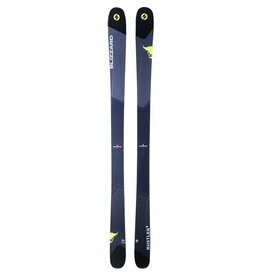 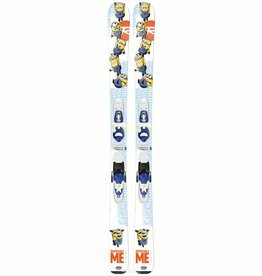 The Rossignol Minions ski is a great learning ski for small children that want a unique graphic. 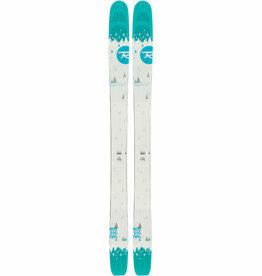 This ski is a pure pow weapon! 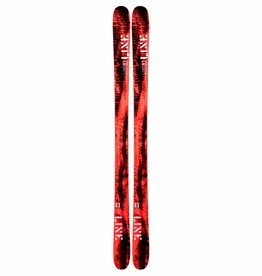 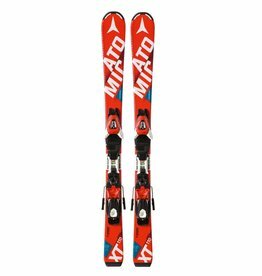 The Atomic Redster 2 Jr is a perfect ski for your child to learn on.